Get the latest updates on our new Mobile Pantry sites, Hunger to Health initiative, and upcoming events at Connecticut Food Bank. We're on the move to fighting hunger in Connecticut with our upcoming Golden Scoop Corporate Championship! Is your company ready to compete on Thursday, April 4? 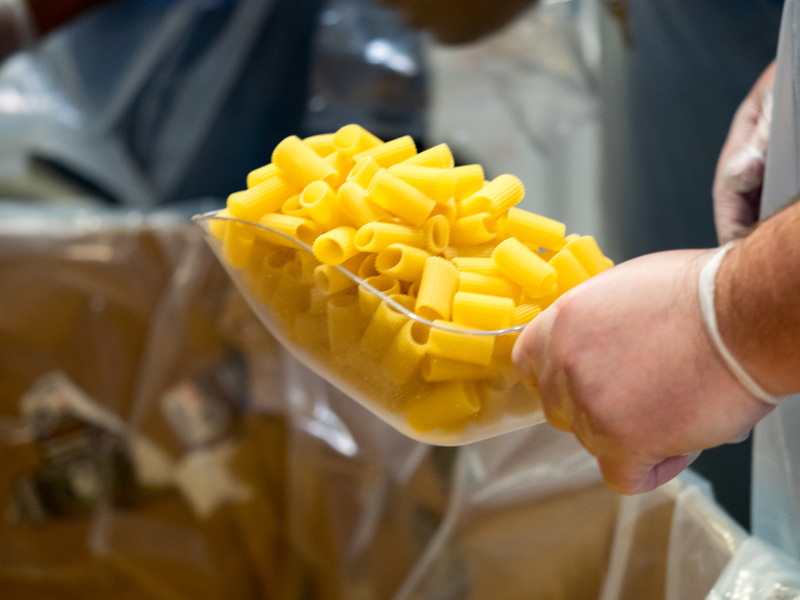 Read the latest from our CEO on food insecurity in Connecticut. We recently launched a new Mobile Pantry Site in Naugatuck by teaming up with the Naugatuck Partnership for Children.